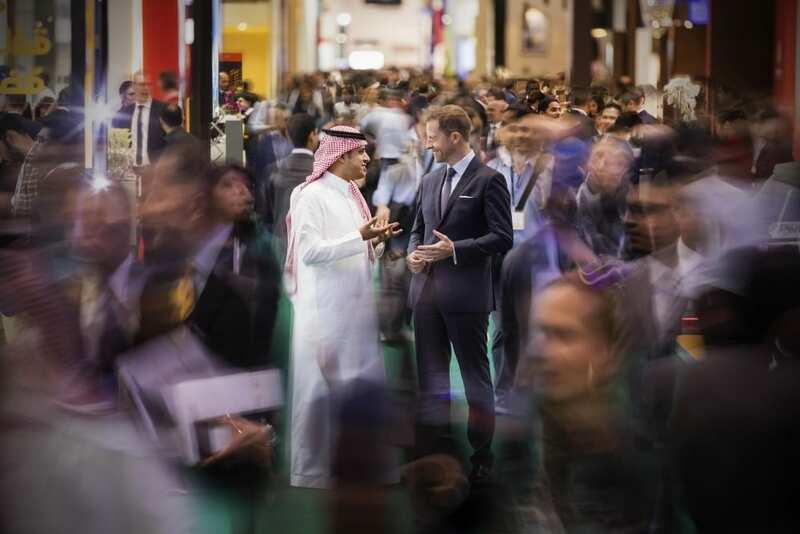 Arrivals from the Middle East to Egypt are expected to increase 50% from 1.49 million in 2018 to 2.23 million in 2022 with visitors from Saudi Arabia driving this growth, according to data published ahead of Arabian Travel Market 2019, which takes place at Dubai World Trade Centre from 28 April – 1 May 2019. While arrivals from Europe are expected to be the largest contributor on a regional basis, increasing from 6.2 million in 2018 to 9.1 million tourists in 2022, the latest research from Colliers International revealed arrivals from the Middle East will actually witness the highest Compound Annual Growth Rate (CAGR) at 11%. Danielle Curtis, Exhibition Director ME, Arabian Travel Market, said: “Over the last 12 months, Egypt’s tourism industry has witnessed healthy and steady growth, with arrivals up 14.5% from 8.3 million in 2017 to 9.5 million in 2018. Growth has been fuelled by the cheaper Egyptian Pound and government incentives for charter airlines operating international flights. Taking advantage of this resurgence in tourists are some of Egypt’s most prominent tourism companies including Dana Tours, Nicolas Tours and Standard Tours who will exhibit at ATM 2019 – and of course the Egyptian Tourism Promotion Board who will have a major presence too. Egypt tourism capital investment is estimated to reach US$ 4.2billion (EGP 75bn) in 2019, up 25 per cent on 2018, as the country strives to keep pace with an ongoing leisure travel boom and GDP growth. The data from Colliers revealed that Egypt’s total tourism revenue will increase at a CAGR of 16.5% between 2018 and 2022 – outperforming the business segment. During 2017 and 2018, the leisure spend was US$ 13.79billion (EGP 239bn) and US$ 16.67billion (EGP 289bn) respectively, while business totaled US$ 1.93billion (EGP 33.5bn) and US$ 2.36billion (EGP 41bn) over the same period. “The overall revenue generated by the leisure segment in 2018 represented 87% of total tourism spend and we expect this growth to continue as a series of new government and private sector attractions and investments are unveiled – including the development of new airports and new luxury hotel resorts in Red Sea destinations Sharm El Sheikh and Hurghada,” Curtis said. Egypt has a diverse range of source markets – decreasing the risk of being over-reliant on one specific market. Germany, Russia, the UK and Italy are Egypt’s top four source markets, with the first and last in top gear – both growing 29% in 2018 – and showing the highest CAGR growth of 11%. The UK, which recorded just a 4% increase in arrivals between 2017 and 2018, has traditionally been a long-standing major source market for the Red Sea resort of Sharm El Sheikh. However, an ongoing ban on direct flights between the two destinations has stifled visitor numbers.